Luisa Fernanda Romero Muñoz is the Co-Founder of Get Up and Go Colombia, which employs bilingual students and reintegrated members of FARC in the tourism industry. Get Up and Go Colombia seeks to change the negative reputation of the Cauca Department by emphasizing the region's culture, including its biodiversity, food, history, and national parks. Luisa previously worked for CESCO, and NGO. 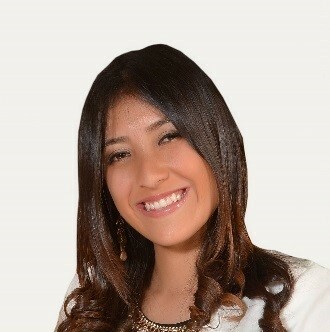 She has a Bachelor's Degree in Electronic and Telecommunication Engineering from the University of Cauca.